We live in a noisy world. For followers of Jesus, it can be a challenge to hear his voice — the voice of the Shepherd that his sheep are supposed to be able to recognize. 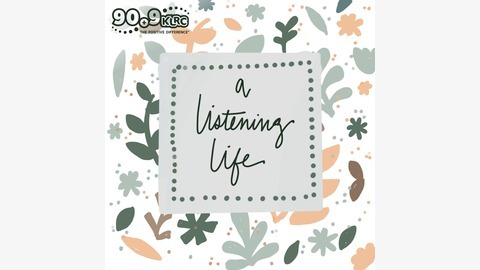 This podcast is called A Listening Life, and it is created to help us recognize the voice of God in the midst of life that is often chaotic and unsettling. 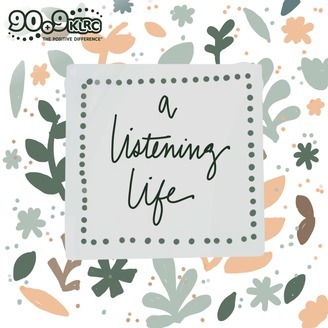 In each short episode, Tracy Balzer leads listeners through the time-tested spiritual practice of lectio divina — a guided time of listening to the word of God slowly and prayerfully. If you feel your life of faith has been characterized by too much doing and very little being, of too much noise and not enough quiet, then this is the podcast for you. The word of God is our bread for life. We only need to listen. Welcome to a Listening Life. Where we are marking the days leading up to Good Friday, the crucifixion of Jesus. You're invited to turn the attention of your heart and mind to this passage, found in Mark 15.